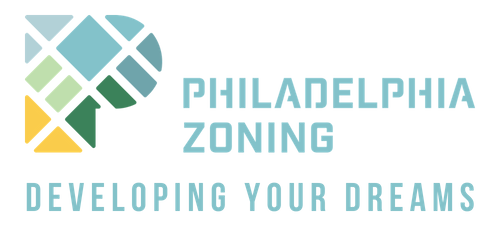 Projects which are allowed by the zoning code are known as by-right developments. 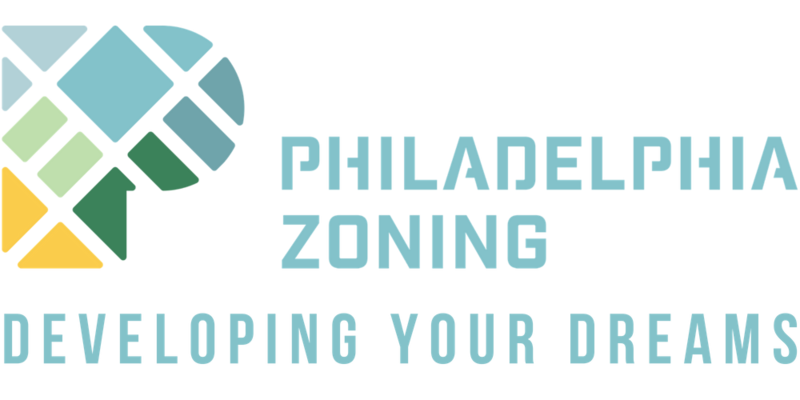 Every parcel and property in the city of Philadelphia falls into a distinct category of the zoning code which can be found by searching the address in the City Atlas. This tool allows users to see the zoning classification, relevant overlays, registered neighborhood associations, past appeals, and more. The value of this tool is that it allows you to evaluate what is allowed by-right and what will require a variance before you apply. Knowing ahead of time what process you will have to follow makes a huge difference in how you manage your project. By-right building permits are typically issued within one to two months. From the date, you submit your building application there is a standard view period of 20 business days or an accelerated review period up to 10 business days. The city charges $540 to accelerate a building permit application and $420 to accelerate a zoning permit application. Within the review period, it is quite common to receive a request for additional information. 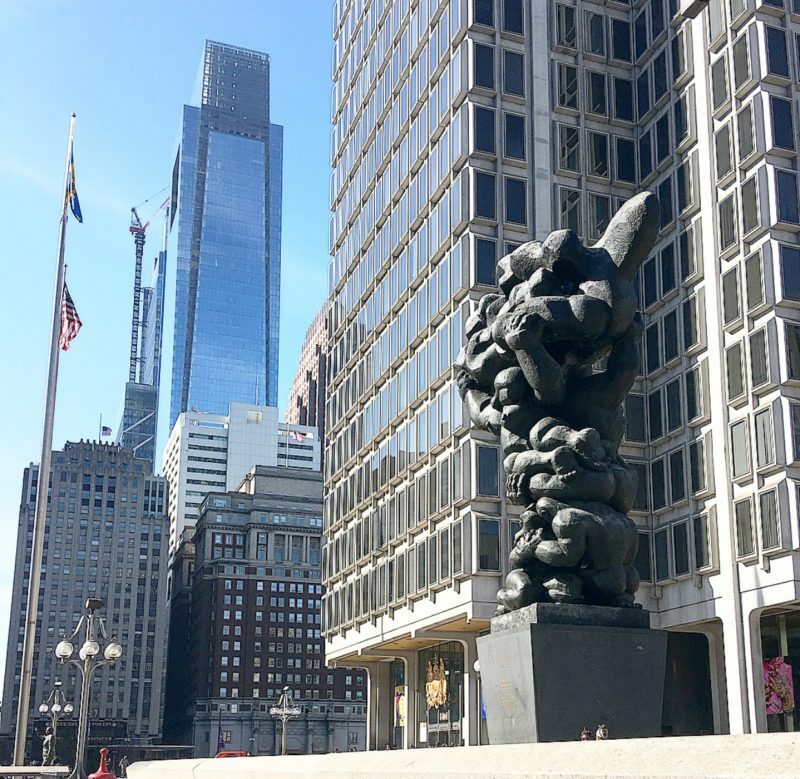 Getting such a request doesn’t necessarily mean you did anything wrong, it just means the city plans examiner would like to see some additional documentation in order to issue their decision. There is typically a 30 to 60-day window for you to assemble the additional information. Once you have submitted all the necessary information the review period will restart. If your application is approved you will receive an email notification with a copy of the bill. Print this and bring it down to L&I to collect your permit. For projects that are not allowed by-right, you will need a variance. The variance process can take a bit longer, typically three to six months. Again this is why the Atlas is a helpful tool, so you can know beforehand how long it will take to obtain your permit. The Variance process starts out in the same way as applying for a by-right permit. You fill out an application and submit your plans to a city plans examiner. Once the plans examiner has everything they need to make a decision they will issue a refusal. Once you have a refusal you can file an appeal. The appeal process involves meeting with your registered community organizations (RCO’s) as well as hiring a lawyer to present your case in front of the Zoning Board of Adjustment (ZBA). The city will tell you who you need to contact to set up these meetings, and they will also schedule a date for you to present to the ZBA. The key here is to make sure you have your RCO meeting prior to the ZBA hearing. Both meetings are an opportunity for you to present your project and hear feedback from the community. There may be genuine concerns about the impact your project will have on the surrounding neighborhood, so you may be asked to reformulate some aspects of the design, but the main purpose of these meetings is to give the community an opportunity to weigh in on development in their neighborhood. Ultimately the ZBA will make the decision as to whether you will be issued a permit. Even if your project is opposed by the community at your RCO meeting, you may still get approved by the ZBA. Another important note to keep in mind if this is the route you are taking; once your permit is obtained there is an obligation to maintain the registered use. If the property you obtained a variance for is registered for another use, the zoning classification will revert to its original status. For example, if you obtain a variance for a triplex, but decide to use the property as a single family home, duplex, or anything else for any length of time, the variance is no longer valid. Managing expectations, communicating in a clear and simple way, and being accountable for the process are what set us apart from other expeditors and the city. The way we do this is by researching all our properties ahead of time. We gather as much information as possible before we start so that we know what we are getting into. Searching for your property on the City Atlas is a great way for you to do this for yourself. The zoning code is long and complicated, so searching your exact address on the Atlas will help you avoid any confusion about which rules apply to your specific property. Zoning classification is the foundation of permitting so the more information you have before you start the better. Save yourself some stress, and some time and make sure you know what is required before you apply. The Atlas is my favorite city resource. Information is the key to permitting and zoning, and this tool gives you the most relevant information- it’s specific to you, no generalizations. Plus it’s probably the crown jewel of the City’s Geographic Information Systems (GIS) applications.